Bold and minimal. Tropical Abstract by Seventy Tree grabs attention in any room. 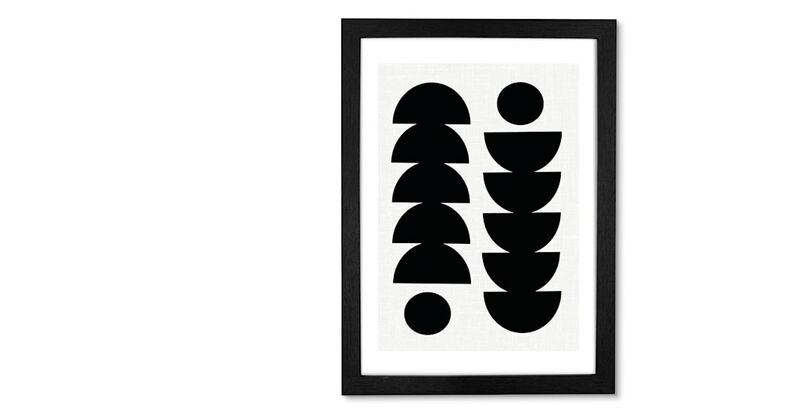 This monochrome piece of wall art is ideal for pared-back spaces. Seventy Tree makes strong, geometric images. Established by Kerry Layton, the Studio uses pen and pencil drawings in combination with digital illustration to create the striking designs.